Holidays are all about spending time with loved ones. But there are people who don’t have friends or family to come visit them. 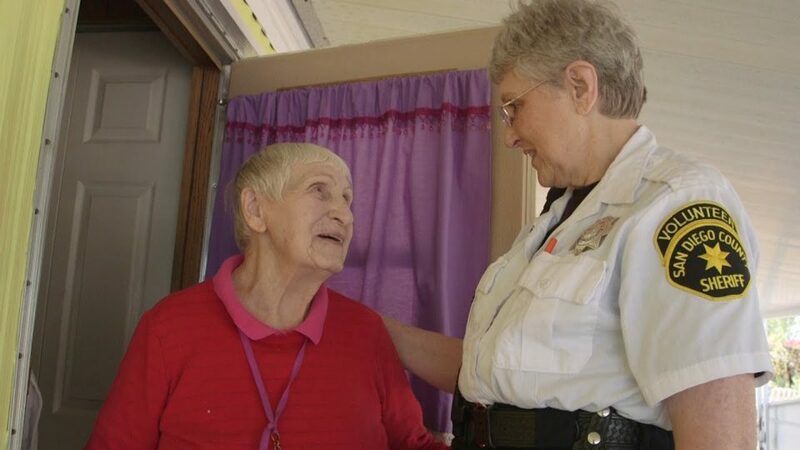 Some Sheriff’s volunteers are helping those residents feel the holiday warmth and cheer, reminding them that they are not alone this season.